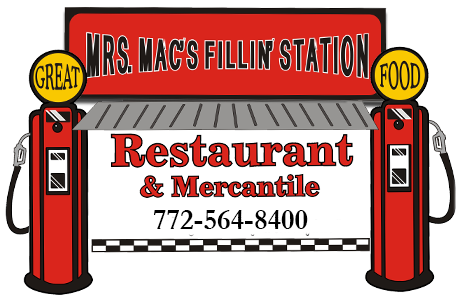 Welcome to Mrs. Mac's Fillin' Station! 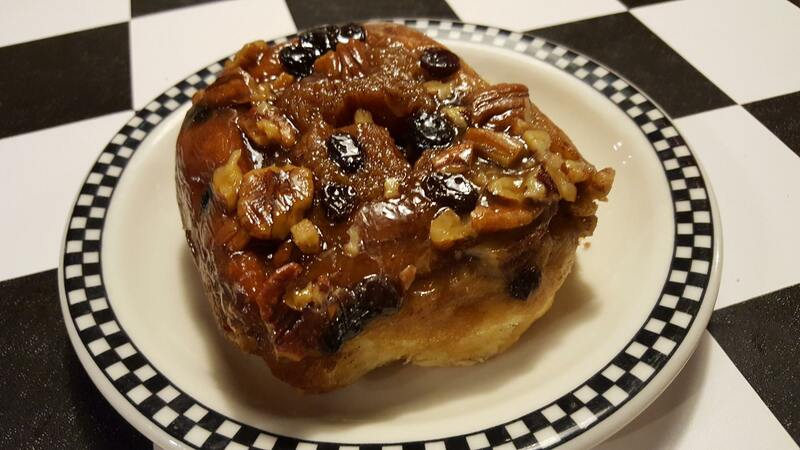 At Mrs. Mac's Fillin' Station we fill your tummy, not your tank. 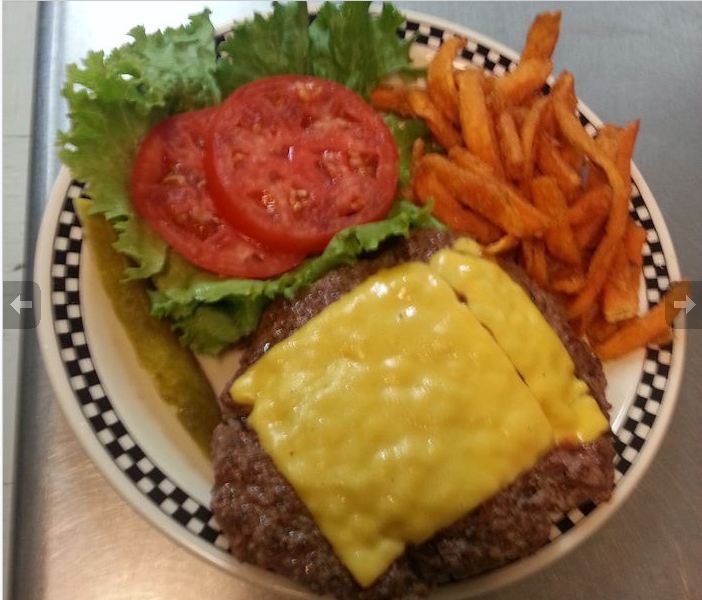 Here, Mrs. Mac's long tradition of top quality food made to order, has a new/old touch we think you'll love! 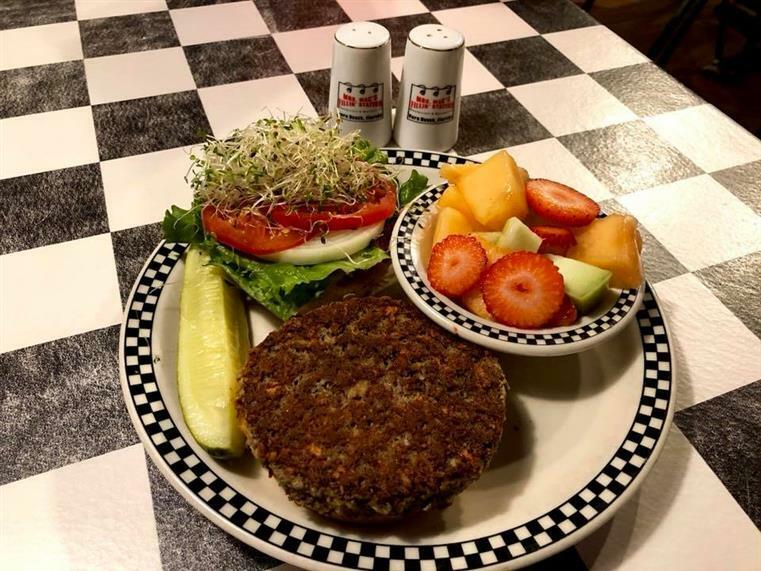 Just like Mrs. Mac's Kitchen in Key Largo since 1976, and Mrs. Mac's Kitchen by the Sea here in Vero Beach until 1992, we've continued to provide a serving of fun along with our great food. We think the days of an old-fashioned drive in the country represent the idyllic time to which we'd all like to return every now and then. We've enjoyed collecting "automobilia" for years, and all of our vintage and reproduction collectibles remind us of a quieter, less hectic time. A time when we could find a comfy seat at the corner station and chat & chuckle with our neighbors for a bit. We're delighted to share our cozy reminders of those great old times with you. And, since many of our collectibles are for sale, you can take a piece of nostalgia home with you, or give someone the gift of a fun recollection of those "good ol' days."